The Olive oil is one of our most familiar, widely used products as it is the basis of the traditional Mediterranean cuisine. Olive oil cultivation and production techniques have origins dating back to Ancient Grecian times, subsequently adopted by the Romans who exported it to most of Europe as we know it today. Nowadays, the oil industry is widespread throughout Italy and countries such as Greece, France and Spain where favourable climatic conditions for olive growing prevail. The last century saw a shift from small-scale artisanal production, operated by the actual owners of the olive groves, to major industrial plants. The industry has invested in new processing techniques to constantly improve product quality, as well as to increase output. 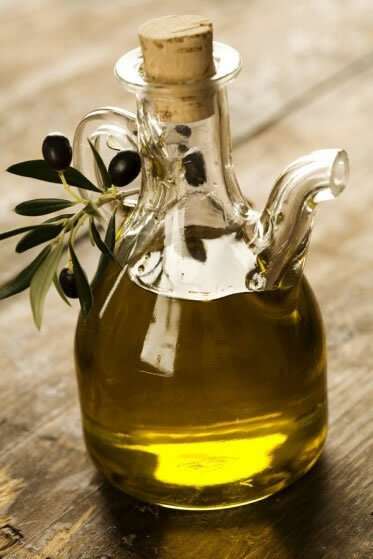 Progressive cavity pumps perform best in the various process stages, as they convey the fluid throughout the entire process in a particularly delicate way, from grinding of the olives through to bottling of the oil. The tensile stress to which the pumped fluid is subjected is very limited compared to other pumping systems, being pulsation-free, above all with heterogeneous products such as for example the paste produced after the first grinding step. 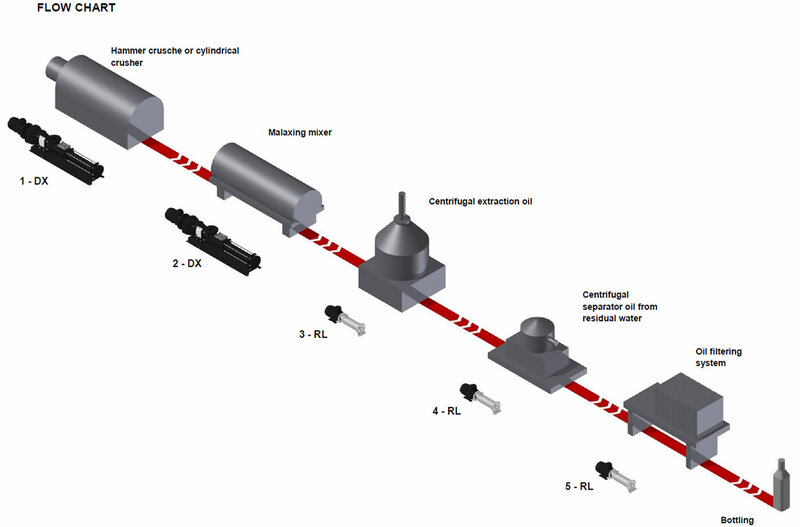 Integration of the pumps with the different processing machines ensures fast transfer times which is indispensable for the preservation of the organoleptic characteristics of the product needed to achieve a high quality oil. 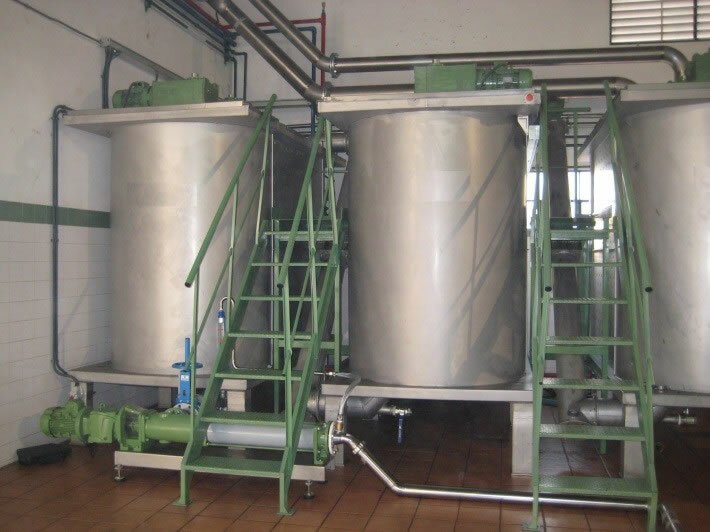 Nova Rotors has worked in the olive oil industry for many years seeking to provide the best possible solutions, a wide range of products, services and experts to find the most suitable configuration based on the customer’s specific requirements. The various testimonials received from our customers around the world over the years attest to the commitment of a dynamic company focussed on meeting the constantly growing market demands. 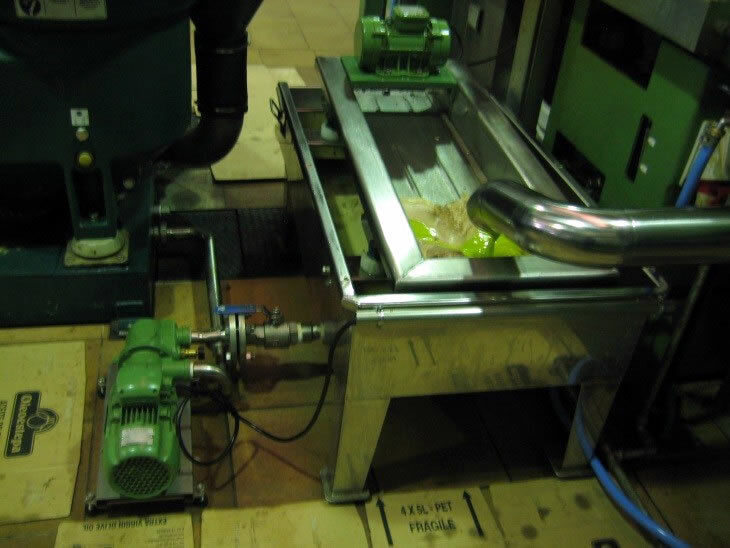 The pumps conceived and developed directly by Nova Rotors are designed specifically for pumping olive must, olive paste and olive pomace, all products containing a high percentage of solids content. In particular, special attention has been given to the choice of materials that come into contact with the product and of the various elastomers, selected only after extensive testing in order to guarantee excellent machine performance, reliability and duration. Nova Rotors progressive cavity pumps developed scrupulously in compliance with the strictest hygiene standards, guarantee high standards of quality, reliability and duration, by providing the best solutions throughout the entire production process. 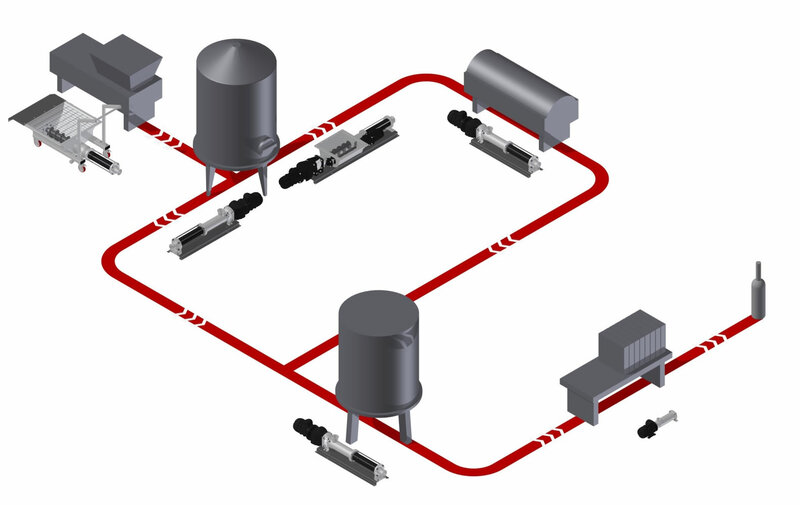 In particular special attention has been given to each transition from one process stage to the next, by making various construction types available in order to optimise each transfer. Flanged Industrial Pump to pump olive paste for the treatment and working stage in the olive oil mill. 2. DX: pump used to transfer the olive paste, after the malaxation process, to the centrifuge where the oil is separated from the water. 3. 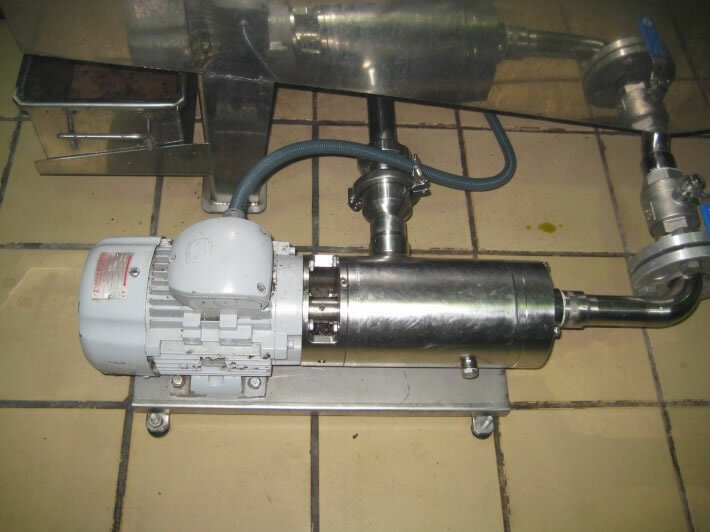 RL: wobble pump used for pumping the oil must as it flows from the centrifuge that separates it from the pomace, which is the solid part of the olive paste, and then passes to the next stage which is separation of the oil from the residual water. Industrial series ideal for heavy duty applications. It is the best solution for the industrial sector for pumping a vast range of fluids; available with UNI, DIN and ANSI flanged and GAS BSP threaded connections in stanless steel AISI304 or AISI316. The DXO series is the hygienic pump with open joint. The design of its casing and rotating parts that are completely free of standing water and dead zones makes it the absolute best sanitizing solution. The DXC series is a hygienic pump with standard DN series joint. It is the solution that combines excellent sanitizing characteristics thanks to the design of its casing that is completely free of standing water and dead zones, with the top performing patented pin joint of the Diamond series. The RL series is an extremely compact product thanks to the integrated pump-electric motor construction. The patented pin joint of the Diamond series ensures high reliability. 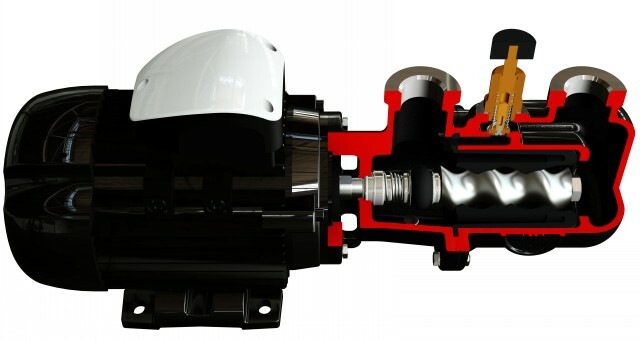 The R series is the most compact product available due to the elimination of the block between the pump and the drive. It uses a cross joint, is reliable and easy to maintain. RL pump used to transfer the Virgin olive oil. Pump type R series with wobble stator for pumping vegetables waters.